We love Instagram for its easy photograph sharing, but we also spend time enjoying others photos of their travels and otherwise. Here are our Top Ten Instagram accounts, and why we think you should follow them. They are not in order, by the way, this is not a ranking – think of them as a level top ten! 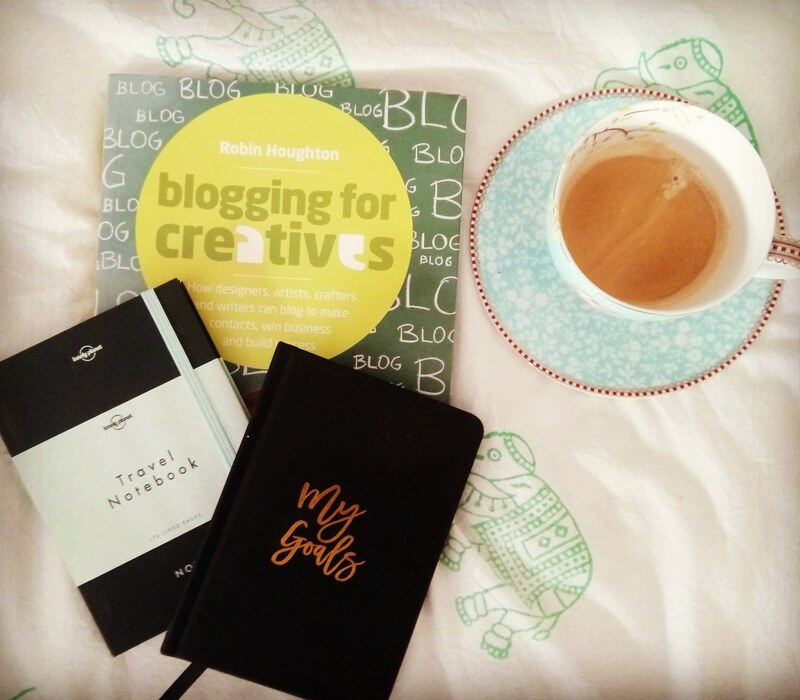 We had the pleasure of seeing Holly give a talk at a blogging conference a few months ago, and quickly followed her on Instagram. She is full of helpful tips and advice on blogging. Though this isn’t a travel specific Instagram, if you have a blog and you want it to be the best it can be, we would recommend following Holly. World Nomads have a great selection of travel photos, and they also run amazing competitions from time to time, offering not only adventures, but also incredible opportunities. Follow to stay in on the action! Rachel is a student at a Beijing university (where we met), and runs a fantastic travel blog and Instagram page. Follow her for beautiful photographs of her varied travels, and lots of wanderlust inspiration. We love Travellers Book Club because they combine two of our favourite things – reading and travel! As well as sharing stunning travel photos they also share book recommendations. Go follow to see what they’re reading. Clare shares colourful and sumptuous photographs of her travels that make you feel as though you have just landed in that country. As well as photographs of monuments, she shares photographs of daily life in whichever country she is in, and we love seeing a different side to travelling photography. You only have to glance at this Instagram to see why we have chosen it for this list. Mare De Zee shares colourful and well framed photographs that capture an essence of travel and life rarely captured. Inspiring photography. David’s Instagram account is a wealth of travelling photography that will inspire you to jump on the next flight. His photographs of India were what really drew us to his account; well shot, colourful and expertly framed photography. DustedTravels shares a wonderful mix of architecture and personal travel photography. There is a real essence of fun in their photography that inspires, and an element of community as they share their experiences of living like a local. Another travel couple for you to follow! This Instagram is full of colour, and very well balanced travel photography. Follow for globetrotting inspiration with the occasional delicious food photo thrown in for good measure. We love this travel account. Visit for a wonderful mix of humour and travel, and follow the adventures of father and son.